As the region’s only nonprofit pharmacy, NSC plays many roles—including increasing access to affordable medication, providing health education, and building cross-sector community health coalitions. Annually, NSC’s programs serve more than 4,500 under-insured and uninsured people on average, most of whom live at or below 250% of the Federal Poverty Line. 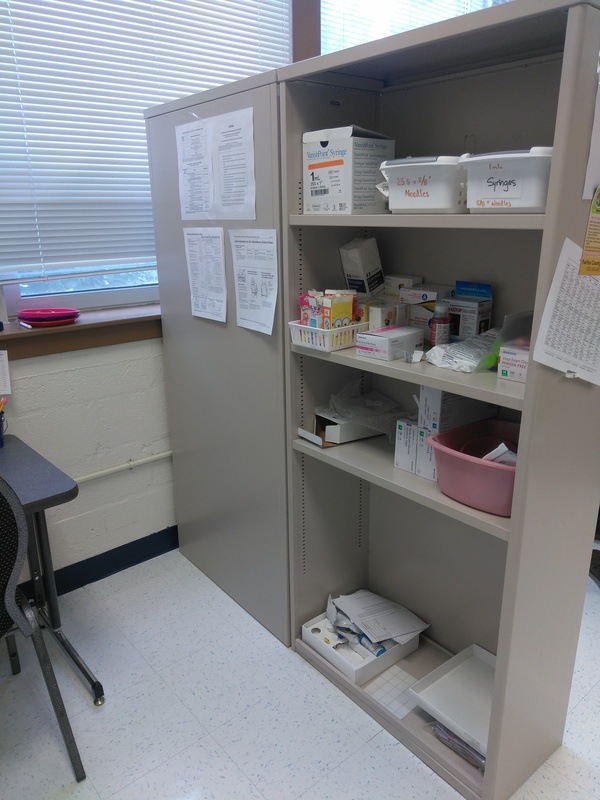 By serving as a central fill pharmacy that ships medications to 15 safety-net clinics across 25 locations in Northern Virginia, NSC reaps economies of scale to provide access to affordable (and free) chronic disease medication. 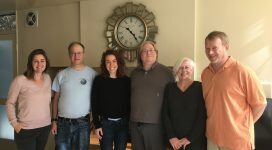 Since dispensing their first prescription in 2007, NSC has reached over 25,000 patients and filled more than 561,000 months of prescription medications valued at $72 million in aid. NSC also specializes in conducting culturally-competent health education workshops on topics ranging from diabetes management to nutrition to preventive health. Since 2016, NSC has conducted over 70 health literacy workshops at local faith-based and community organizations. By continuing to grow their partnerships in the region, NSC is broadening and strengthening Northern Virginia’s health safety net to ensure that all people have access to safe, affordable healthcare. 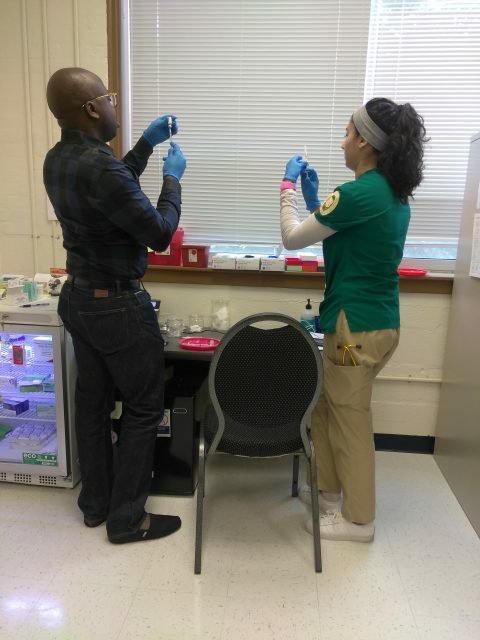 Providing Access to Vaccinations for Everyone (PAVE) is a free community-based immunization program designed to improve health outcomes for low-income, uninsured immigrant students in Fairfax County, VA, while also ensuring they have the necessary vaccinations to enroll in school on time. As the tenth largest school district in the nation, FCPS supports an average of 9,500 at-risk students enrolled in FCPS, at least half of whom are recent immigrants who lack insurance and the necessary vaccinations required for school enrollment. Together with George Mason University Mason and Partners (MAP) Clinic and the Fairfax County Public Schools (FCPS), NOVA Scripts offers free vaccinations and community health resources to more than 1,200 incoming uninsured students and their families enrolling at FCPS’s Registration Center. 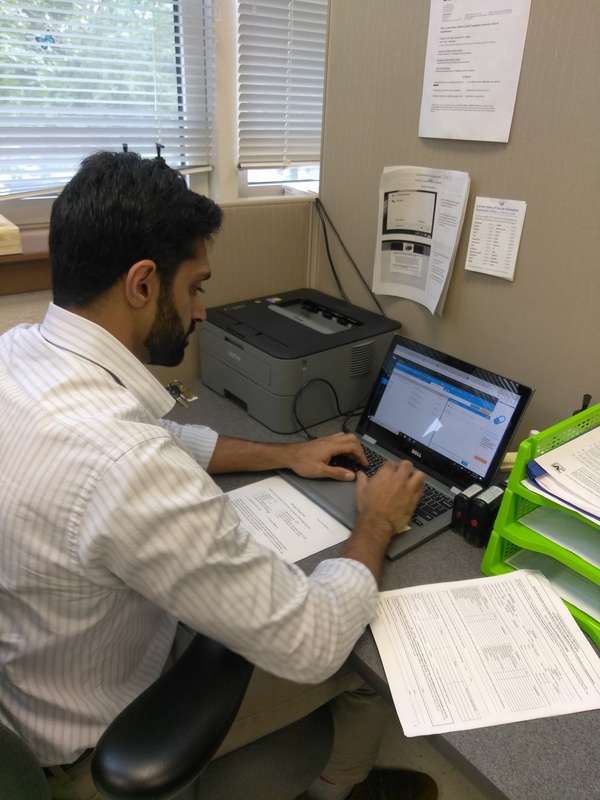 A unique pilot program, PAVE will be the nation’s first community-based immunization program to translate the immunization records of immigrant students to the schedule set by the Centers for Disease Control and Prevention. For each student, NOVA ScriptsCentral will develop a country-specific immunization passport outlining which vaccines the student needs, along with vaccine safety profiles that dispel vaccine-related misconceptions common in each student’s country of origin. Passports will be available in English, Spanish, Arabic, and other languages commonly spoken by students. To enhance community leadership, we will offer quarterly vaccine-specific and general health/wellness workshops for FCPS parent liaisons, who will then share the knowledge they gain with parents from their respective schools. Pharmacy and nursing student volunteers will also help to provide one-on-one health consultations to students and families, helping them understand the immunization process and direct them to relevant community resources.